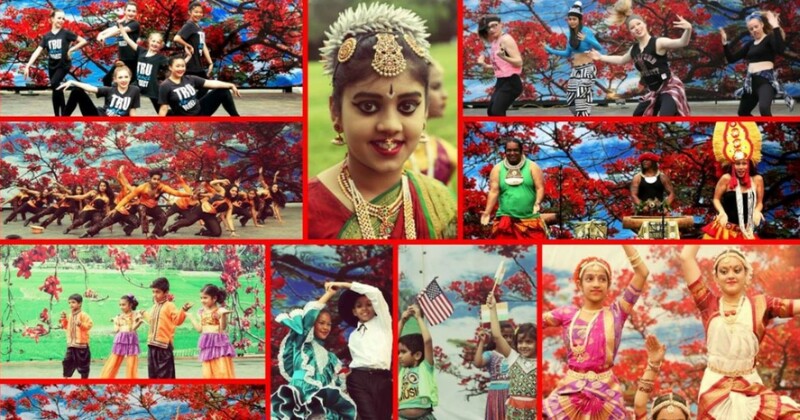 IMPORTANT INFORMATION: Due to Inclement weather, The South Asian New Year Festival has been moved from its originally scheduled date of Saturday, April 13, to its rain date of April 14, 2019. Are you passionate about theater? Do you want to gain valuable experience assisting in large scale event production? Click here for more information! 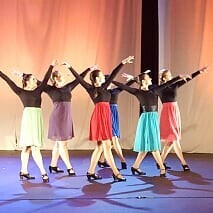 The Zilker Hillside Theater is committed to creating accessible opportunities for all members of the community to engage and collaborate in the performing arts. 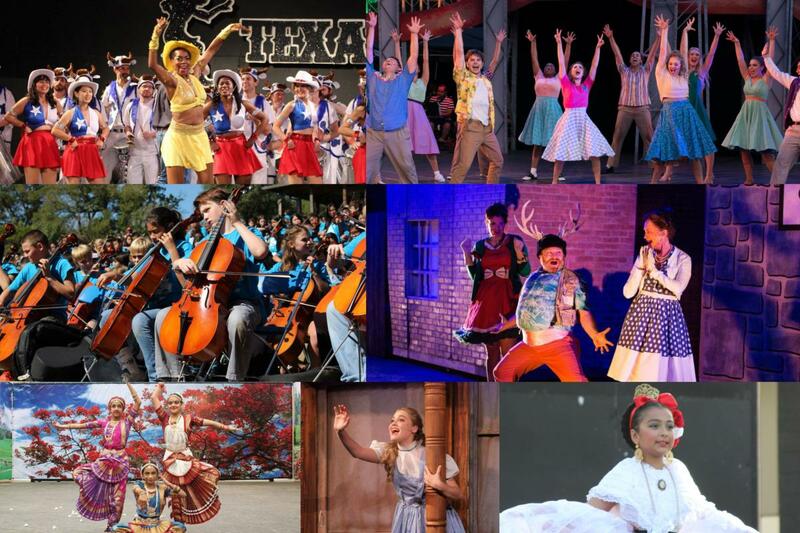 We welcome audiences from all over the country each season to enjoy and participate in professional quality community performances. Our season opens in March of each year and ends at the end of October. 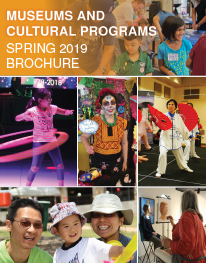 All performances and cultural events are free and open to the public, always. 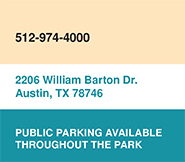 If this is your first time joining us, check out our site map for parking and other amenities. 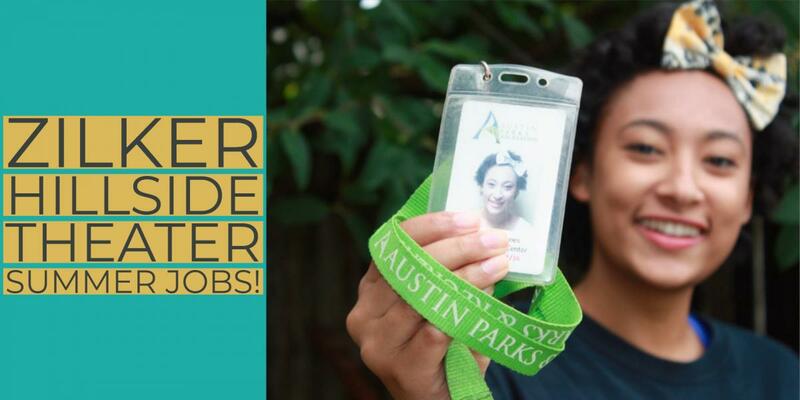 To learn more about what to expect when attending outdoor theater in a City of Austin park, click the link below in Additional Information. There is wheelchair access and parking for persons with disabilities to the immediate left and right of the backstage area of the theater building. There is a ramp that accesses a continuous route to the ADA area in front of the actual stage. ADA seating is provided on a first-come first-served basis. There is room for approximately 16 wheelchairs in the first row right in front of the stage. Companions of ADA attendees are welcome to sit in the first row as long as it does not displace others in need of ADA access. Come early to access the ADA parking spaces adjacent to the theater. ADA parking spaces are limited, so you may need to drop off individuals requiring ADA access and circle around to find a regular parking space. Individuals can still take advantage of the ADA access and space availability in front of the stage without an ADA parking spot.